On Monday after the ceremony, we visited media houses and sponsors to say thank you, but this was my favorite moment of the day! We walked out of the Belize Tourism Board and met these two cutie pies. The one on my left looked up with big eyes and asked, "Are you a princess?" Met a lot of very sweet and smart primary school children all over Dangriga today! Was invited by the Ministry of Education's "Read a book to a child" program! We read "Imagine" by Mark Marshall and had a lot of fun imagining.... This was our first stop at Kid's First! Thank you for inviting me, Ms Ifa and Ms Michelle! 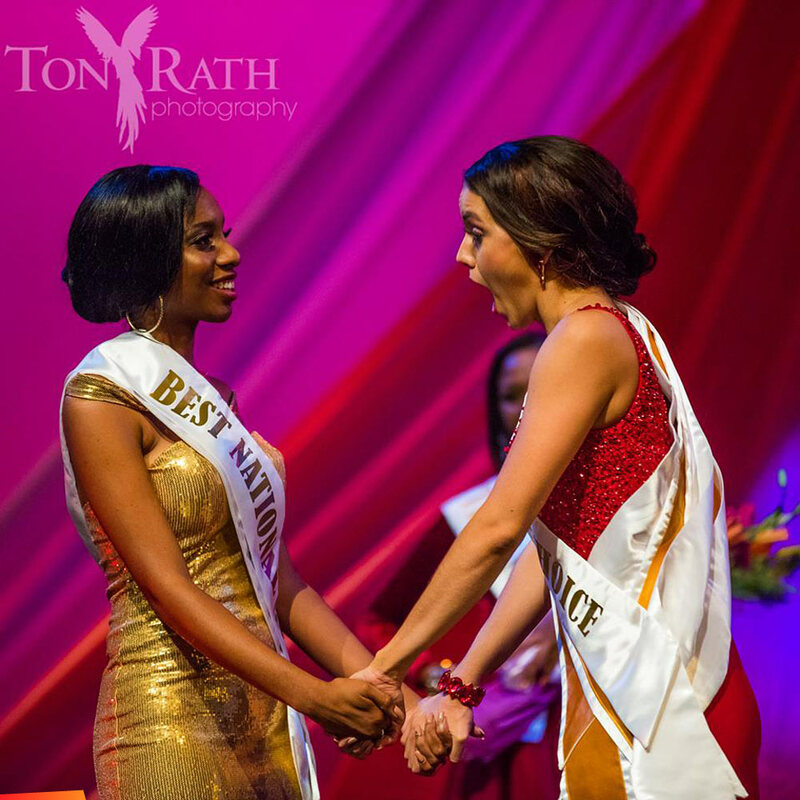 I love this photo not just because it is the moment Rebecca realizes she won, but also for the expression on Ms Marcia Moody's face, the happiness she shows for her friend at winning. It takes a truly good person to show respect for a friend in the face of disappointment. 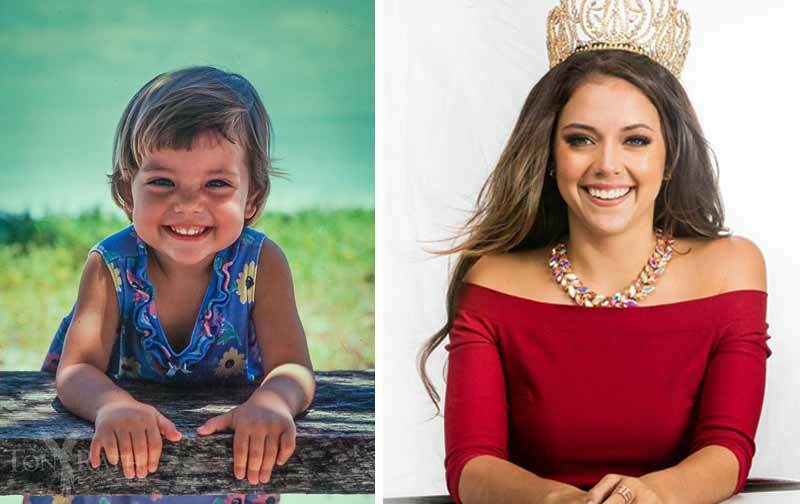 If this pageant proves anything, it is that Belizeans can support each other, even if they are competeing against each other. A salute to all the ladies. Well done women! 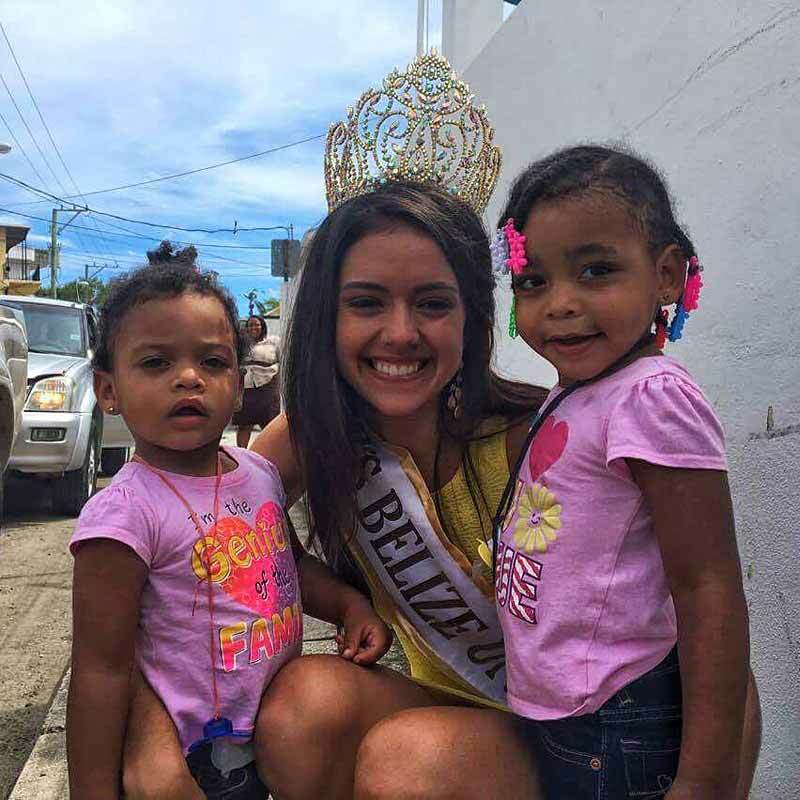 Miss Belize Universe attended the official Independence Day flag-raising in Dangriga and Independence Day ceremonies in Belmopan. Earlier in the month, she attended the Tribute to Belizean Patriots. And, then there’s the song. Recording artist Papa John composed and recorded “Bex Fi Belize,” soon after her pageant win on September 10. When asked why he decided to produce the track, Papa John said he regards Bex as a friend, even as a sister, and wanted to show his support. One Bex. Two different looks.